Paddling around leisurely waiting to hear from God as I prepare for Africa. Using it as a vigorous workout so I am in tip top shape as I prepare for Africa. Helping 7th graders learn to use the boats and pulling their swamped canoes to shore when they overturned them. Do I even need to tell you which one it is? The Grove at Red Oak Lake is a beautiful camp just outside of Memphis, some of you may remember it as Camp Cordova. If you have not been there in the last few years you really need to go check it out. It’s like a whole new world, the Director there Matt Coussan has done and is doing a fabulous job making it quite possibly the best venue in the city for church youth groups, conferences, or pretty much anything. So, that’s where I was yesterday, in a Kayak helping 7th graders from Briarcrest get out on the water and enjoy their fall retreat. I am sore and sunburned and I was somewhat forgetful that I have terrible equilibrium so I’m still a little “wha wha” today. I loved it, I really did. It was a day that reminded me exactly why I believe in camping ministry and why I am so lucky to have been able to make a life out of it. However, there was that tiny voice in my head that kept saying, these teachers are totally judging you. They are trying to figure out why this 40 year old man is doing the job a 20 year old should be doing. At any opportunity I tried to slip in that until very recently I was a Regional Director in Childcare with the YMCA or that my wife and I were about to go on the mission field in Africa but I still felt like all they would think is that if I was there doing that job on a Monday I had either made some terrible life choices or worse. I was so happy when I heard a teacher say she had been to Kenya while she was in the middle of the lake while tons of 7th graders boats where parked around her, she was obviously the “cool teacher”. I was able to start some dialogue that hopefully got around to other teachers that I wasn’t some freak or loser. It didn’t help that I went to Briarcrest and when I said that I felt like they had to be thinking, “wow, he had a great education but now he’s a total burnout who kayaks around on random Mondays”. Now it’s possible they weren’t thinking any of these things and it was just me projecting it. But I also know people and often times we are the worst. Pride is an interesting thing, I know it’s a sin I have always had to deal with and God has often had to knock me off my horse to remind me who’s really in charge. But ultimately yesterday doesn’t seem like it was about that. I think it had more to do with God asking me, really asking me if I was willing to do whatever He wanted whenever He wanted. It’s not about me, it’s about responding to the Holy Spirit and being wherever He leads me to be so I can be most affective for the Kingdom of Heaven. Pride also gets in the way of my support raisings sometimes, even though I believe 100% in what we are doing and truly believe others will be blessed by supporting us and becoming part of our team. That being said I want you to prayerfully consider joining in with us. 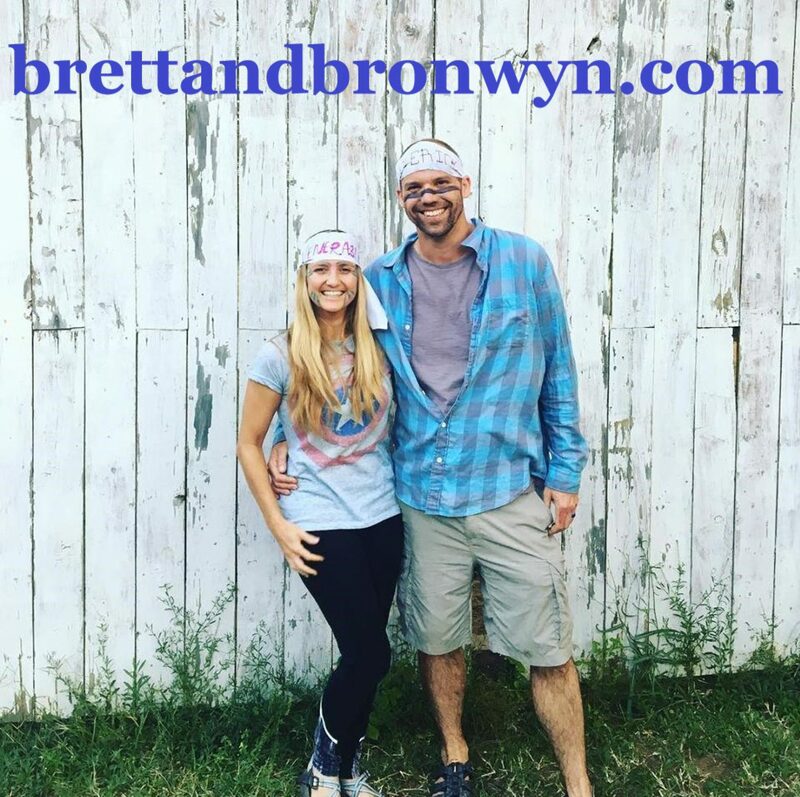 Bronwyn and I are happy to answer any questions you might have or even meet with you and discuss becoming a monthly partner. Camp Ministry is a place for people to come meet with Jesus and whether you are the Director or just the guy in a kayak, or in some cases both, it’s something I truly believe is worth investing in.